Many a times it so happens that when you try to open an Excel 97 file in Excel 2000, you are unable to do so and get an error message instead. In such situation, you may try to resolve the issue using some workarounds however, if the issue is not resolved, then use a professional and efficient Excel file recovery tool to repair the damaged and corrupt Excel files. Now that we have come to know the error, let’s try to understand the actual cause behind the occurrence of the aforementioned error. The probable cause behind the occurrence of the aforementioned error is that either using a VBA macro or manually, you add the copied Excel worksheet back to the same workbook many times. Now that we have come to know about the reason behind the occurrence of the aforementioned error message, let’s come to the resolution part. Copy to a new workbook: You can resolve the issue by opening and then copying all except the sheet with the longest property to a new workbook. In MS Excel 97, open the problematic workbook. Create a copy of the problematic Excel workbook using MS Excel 97 file recovery macro. In MS Excel 2000, open the re created Excel workbook. 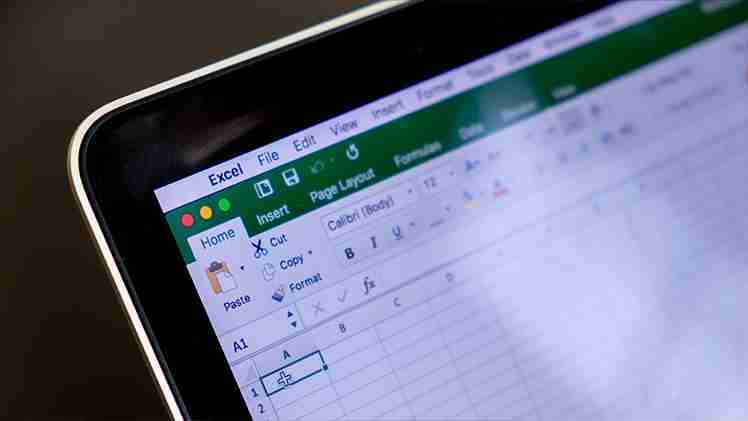 Using third party tools: If you are unable to resolve the aforementioned error message using the above two methods, then you may use a professional and efficient third party Excel file recovery tool to repair the damaged and corrupt Excel files. Numerous Excel file recovery tools are available in the market. Be cautious enough and smartly decide upon an Excel file recovery tool. Recoveryfix for Excel is a professional and efficient tool that is specifically devised to repair the damaged and corrupt Excel files that too in an easy and efficient manner.